Jandek, the legendary outsider musician, returned to Pittsburgh earlier this year on a Friday the 13th in January. He was accompanied by Red Bob, who works at Paul's CD's (now Soundcat Records) on drums, Rachelle Lalonde on guitar and vocals, and my friend Jay Dowl, from Mustache Required and Middle Children, on bass. Jandek (or the Representative from Corwood Industries) played guitar and also sang or sort of moaned. Garfield Artworks was packed and covered in shadows; people moved in and out and I wasn't sure which were coming back to which seats. There was a distinctive lack of youthfulness or enthusiasm in the crowd or the performers; every sound/sight/smell was composed of an empty husk of ghosts coiled around a pile of dust. 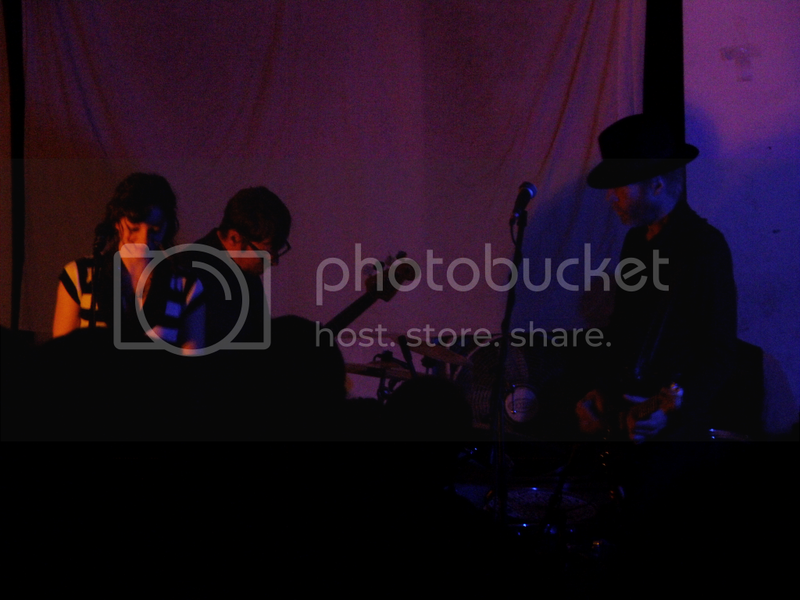 Jandek and his temporary band played his album The Living End. I have never heard it before, or any other Jandek albums, so I don't know in what entirety it was played or how it compares to the album. I do know that Jandek and co. were awesome. His voice was not as dry as when he played the Pittsburgh Center for the Arts in 2010, but much more spooky. His band and he also played songs instead of long winding, but going nowhere passages for three hours. There was significant a significant presence of the blues, but stripped of its machismo, bravado, and tall tale story-telling. Instead the vocals resided in a mire of no-wave sludge/doom that knew no optimism and didn't care; this was perhaps the most nihilistic, but aggressive music, very punk. 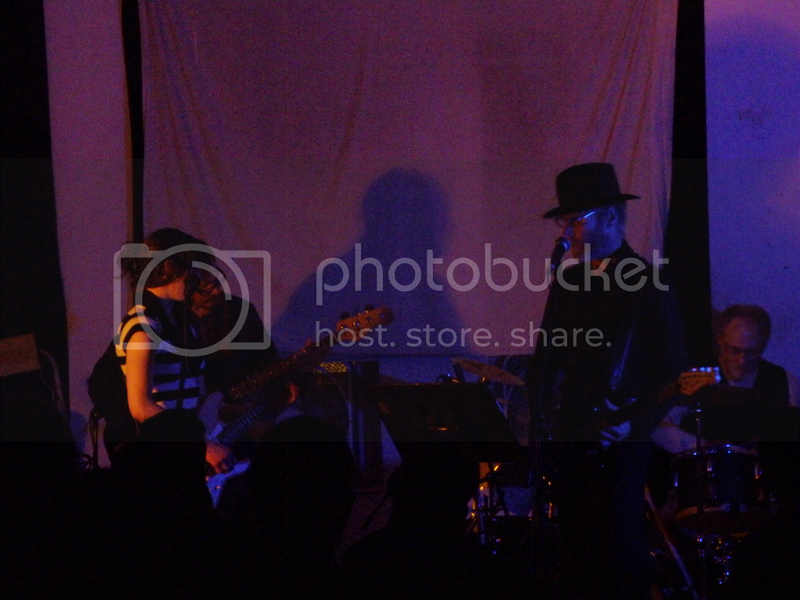 Jandek himself sung the faster and more jigsawed songs while Rachelle sang the slower, more floaty songs that resembled Mazzy Star or maybe a more straightforward rock/blues band with unnatural instrumentation. Just as when I saw Bob Dylan, the show seemed to end in a whirl, and, even though I was a little late, I still ended up seeing over an hour. I hope that Jandek will return in the future; maybe I will have listened to some of his studio recordings by then.